Musiques traditionelles vivantes. 1. 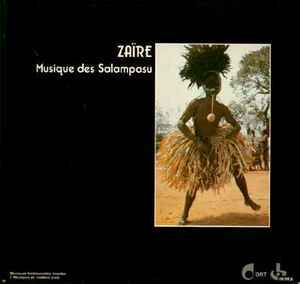 Musiques de tradition orale. Comes with a 4-page booklet in Dutch, English, French, and German. Astonishing, house like grooves, beats plus instrumentation on the B-side.